Have you had a chance to read LadyLike by Rebekah Curtis and Rose Adle? It’s a book that’s generating buzz in Lutheran circles. 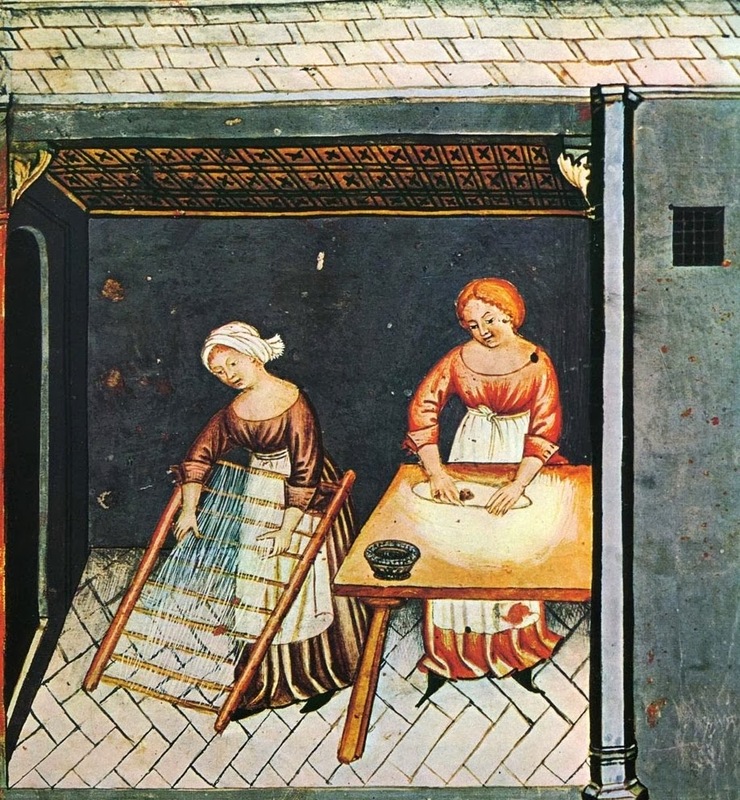 Despite their humorous, down-to-earth style, Rebekah and Rose pull no punches as they discuss womanhood from a blatantly counter-cultural, Biblical, and Lutheran perspective. You can listen to them talk about several points from their book during these Issues, Etc. interviews. 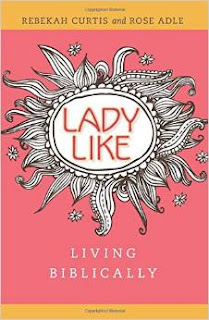 We are excited to be able to give away one free copy of LadyLike to one of our readers. 1. Select a post from this blog that you have found helpful or encouraging as you live out your vocations. 2. Share that post on social media or your blog (preferably including a brief blurb about why other people should read it). 3. Leave a comment on this blog post indicating that you have completed steps 1 and 2 (we’d love to know which article you shared and what social media platform is now graced with its presence, but that info isn’t mandatory). In two weeks (July 10th), we will randomly select one of the people who has commented. That person will receive a copy of LadyLike. (Note: if we can’t track you down, we can’t get your mailing address and send you your prize. If you comment anonymously or your Google profile is not set up to allow us to see your e-mail address, we recommend that you subscribe to follow-up comments and/or check back here in two weeks). We are only able to mail the book to a U.S. address. I shared It's Hard to Be Her! It's such a great post and something I definitely needed to read -- thank you! And the winner is . . . you, Mary Jack! Congratulations, and thanks for entering our giveaway! Thank you for entering our giveaway, friends! We held our drawing today and the winner was Mary Jack. We hope to have another giveaway in the future. Thanks for reading!